The vast Australian wilderness is home to some of the best walking tracks and immersive nature experiences found anywhere in the world. The diverse landscape and unique features of the great southern continent make for thrilling and breathtaking experiences that rival popular overseas destinations and all lay within reach for you to explore. The various camping trails across Australia are dotted with some of the finest hiking trails for you to take in as you make your way across this great land. Whether its part of a bigger adventure or you’re looking to finish your camping getaway with a great outdoor experience these walks have something for everyone to enjoy and are accessible to all with the right preparation. Take the time to consider a getaway into nature these holidays, your body and your mind will thank you, and you’ll be sure to create memories that will last a lifetime. Located in Lake St Clair National Park and traversing part of the Tasmania World Heritage Area is one of the state’s most treasured natural locations that visitors from all around the world flock to see every year. Known as the Overland Track, this walk is world famous for many good reasons. Its natural landscape ranges from towering alpine glaciers to lush ancient rainforests that play host to some of Australia’s most iconic wildlife, whilst the abundance of activities available in the area ranging from skiing to mountain climbing and discovering ancient indigenous cultural sites ensure that there is something for everyone to do here. This track is a great addition to the west coast camper route that takes in a great number of Tasmanian attractions including Hobart, Launceston and the great forests. Make this a stop off on your tour! The park is fully equipped with camping grounds both at Cradle Mountain and Lake Sinclair with full amenities and wood available for purchase so visitors can make the most out of their stay. Access: Campsite bookings and permits required. One- way boat transport required to island. 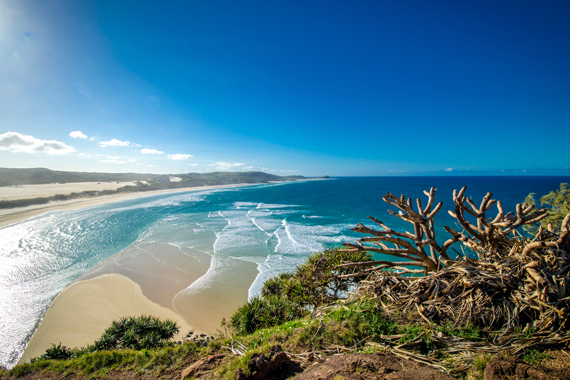 Fraser Island is the largest sand island in the world and home to the Dingo; Australia’s premier wild dog species. Though remote and requiring a 4 Wheel Drive to experience properly, the island holds a myriad of spectacular natural attractions and historical sites to be explored and discovered by the avid traveler. Cruise the many beaches and explore old ship wrecks and formations along the vast dunes then head inland and experience beautiful lakes, rich, dense forestry and world class camping that makes this location a must see for all travellers. The walking trail encompasses a deeper more intimate experience of the island that can be taken off the beaten 4WD tracks of Fraser. Add it to your Itinerary for an extended nature retreat. Access: Road entry at both ends, spring highlight is wildflowers, water may be difficult to find. South western, Western Australia is a nature lovers dream, home to pristine white beaches, crystal blue waters and wildflowers for further than the eye can see. Set against the stunning backdrop of the Leeuwin-Naturaliste National Park, the area is fringed by beaches, caves, forests and wineries that are teeming with activity with the Cape to Cape Track being the most encompassing way to experience the area. The best time of the year to visit is September to November as this allows visitors to experience wildflowers in bloom as well as catch the end of the whale season. 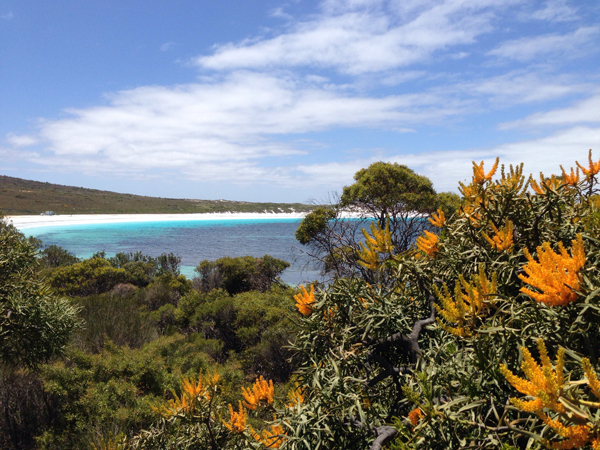 This track is a perfect addition to discovering all the wonders of Esperance, Albany and Margaret river while you are in the area. It is not to be missed and should be on the list of anyone keen to really live the west coast experience. Access: Walk during cooler months from April – September. Food drops required. 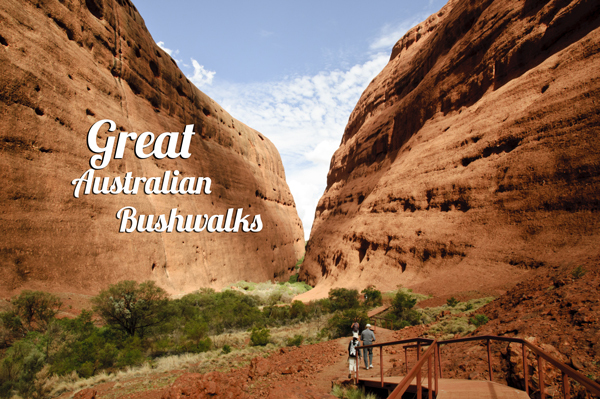 Not one for the faint-hearted is the Larapinta Trail located in the MacDonnell Ranges of the Northern Territory. Only recently extended to include a further 7 day leg to the journey, this amazing trail extends right through the heartland of indigenous Australia and the mystical MacDonnell Ranges that encapsulate the very essence of what the Top End is all about. 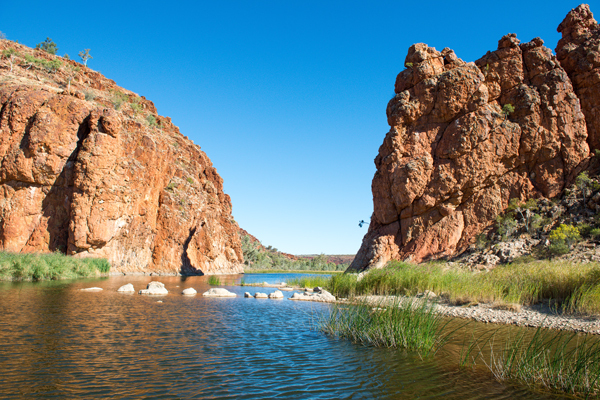 The trail harbours many sacred sites of the Arrernte people who have permitted visitors to enter their grounds as well locations such as Mount Sonder and Ellery Big Hole which draw visitors year around. The walk is broken up into 12 unique sections which are clearly signed and detail any potential hazards one may encounter along that particular leg of the journey. All in all this trail is a magnificent experience for those willing to undertake the lengthy journey and is fast becoming one of Australia’s most popular hiking destinations. Visitors to Broome, Darwin and Kakadu should consider this trek as it adds a truly personal experience to the overall Northern Territory venture and will leave you with a very memorable experience.